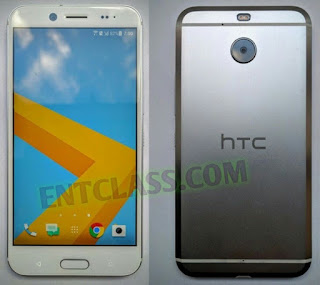 HTC is set to release a new smartphone with the name HTC Bolt. This smartphone is the first Taiwanese phone coming with a 3.5mm headset jack. 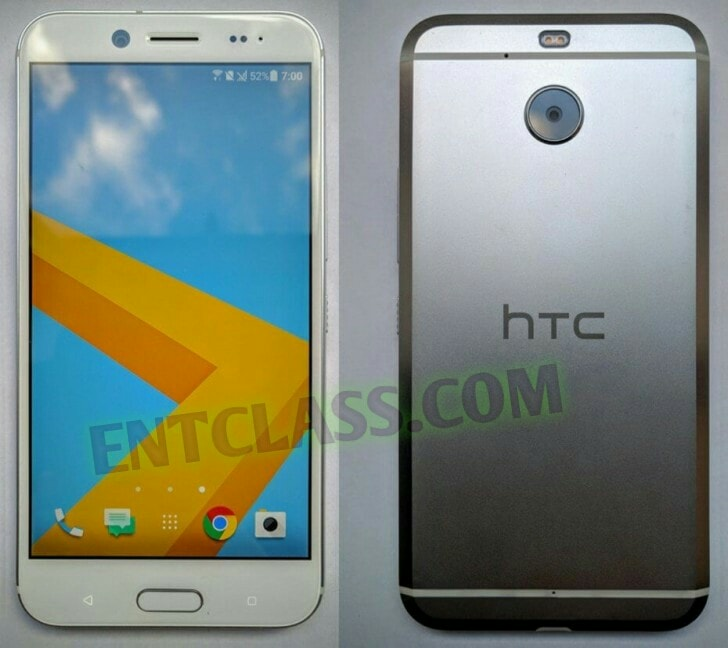 The design of this phone is similar to the HTC 10. 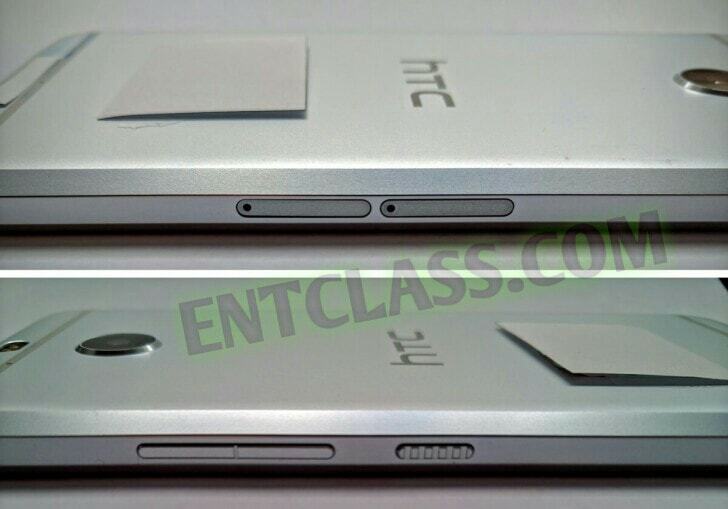 The latest leak on ground now revealed that the HTC Bolt lacks the Jack. There are lot of leaked images confirming that. According to someone who has used this device, the HTC Bolt has a 5.5inch 1080p touch screen, features an 18MP rear camera with f/2.0 aperture, dual LED, 4K video capture support, plus an 8MP front camera for the selfie lovers. Packs a 3GB of RAM, 64GB of expandable storage, and BoomSound audio tech that only works when listening with headphones. 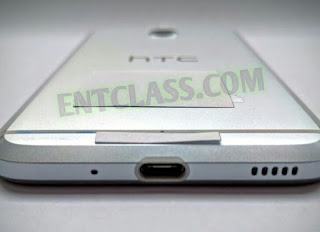 HTC Bolt features a Fingerprint scanner under the screen, between capacitive buttons, a single bottom firing speaker which is located near the USB Type-C port. HTC Bolt will be running on Android 7.0 Nougat out of the box. There is no official date when this device will be available globally but the phone will be offered by Sprint in the US.